We were very excited to create the wedding film for this fairy-tail wedding of the lovely Neil & Leah. 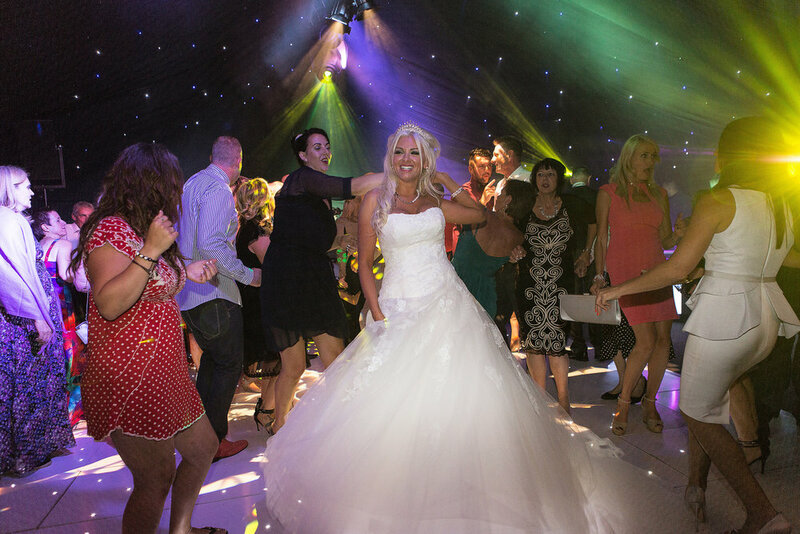 Our wedding video of their marriage also later featured on ITVs "My Big Fat Celebrity Wedding"! 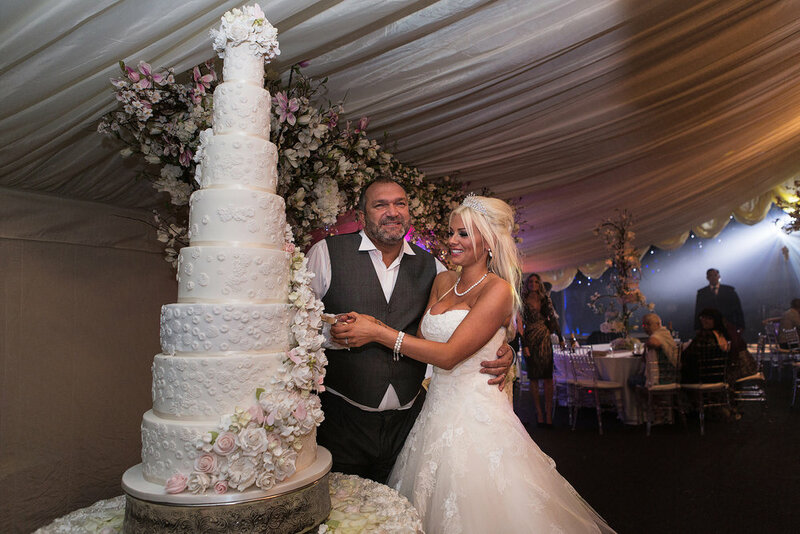 Former West Ham & England footballer Neil ‘Razor’ Ruddock has married his long term girlfriend of nine years, Leah Newman, in a romantic ceremony covered exclusively by HELLO! magazine with us, Urban Cinematography, as the Wedding Videographers. 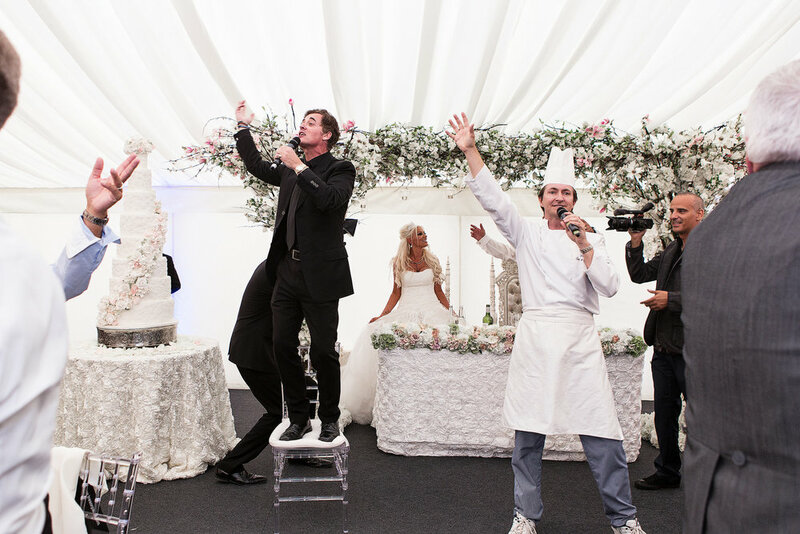 The sports star & TV personality tied the knot with model Leah at the private country house of Eastwell Manor in Kent beside their two daughters, Pebbles and Kizzy. We were fortunate enough to be asked to film their special day and our wedding video was also used on ITV's "My Big Fat Celebrity Wedding" series. Above is a short Trailer we created for the happy couple! "Former England footballer Neil 'Razor' Ruddock has married his girlfriend of nine years, Leah Newman, in a romantic ceremony covered exclusively by HELLO! magazine. The sports star turned TV personality and model Leah tied the knot at private country house Eastwell Manor in Kent in front of their two daughters Pebbles and Kizzy. And Razor tells HELLO! in an exclusive interview the couple waited a long time to get married so their children could be part of the day. "People used to ask, 'Why is it taking you so long to make Leah your wife?' But we had our reasons. We wanted our little girls to be old enough to enjoy our special day and they did, they had a ball. For us, it was the right time and the perfect day. You can't ask for more than that. "Everyone was coming up saying it was the best wedding they'd ever been to – and obviously we'd have to agree." 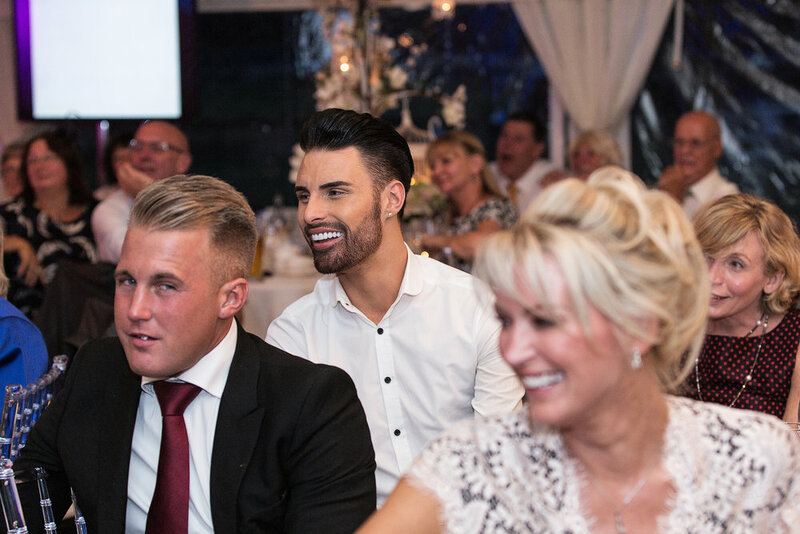 Razor chose X Factor finalist Rylan Clark as his ring-bearer and other stars who attended included Bobby Davro, Gillian Taylforth and Tricia Penrose. Talking to HELLO! after the stunning ceremony, Razor said: "We'd waited a long time for this day, so it was important to me that we took our vows seriously and really took in what we were saying to each other. Leah looked so beautiful, I couldn't take my eyes off her. For those few minutes, it was just me and her." Adds Leah: "We wanted it to be a very traditional, romantic day, but one that reflected our personalities and our humour, because we do laugh so much. I think it's one of the main things that has kept us together and so strong as a couple."